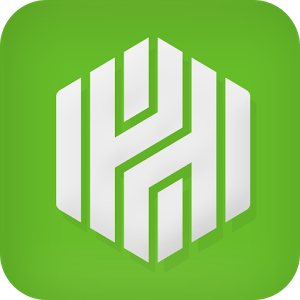 We helped implement a SSO with internal and cloud based applications for Huntington Bank. We also implemented a SAM L 2 Federation with applications like Service New and Success Factors. We also helped Huntington Bank implement Sales Force desktop clients with Audit 2.0 SSO.